The German sociologist and philosopher Georg Simmel (1858-1918) is recognized as a leading early twentieth-century European social theorist. This collection enables the reader to engage with the full range of Simmel's dazzling contributions to the study of culture. 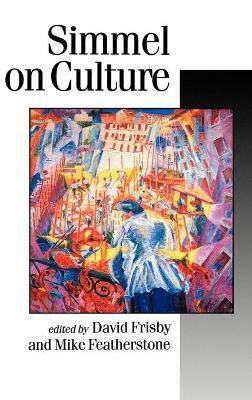 It opens with Simmel's basic essays on defining culture, its changes and its crisis. These are followed by more specific explorations of: the culture of face-to-face interactions; spatial and urban culture; leisure culture; the culture of money and commodities; the culture of belief; and the politics of female culture.